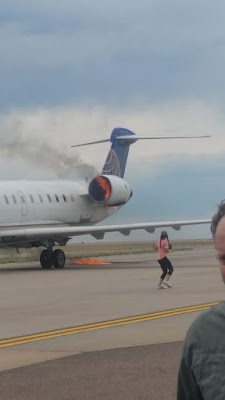 SkyWest flight 5869 belonging to United Airlines caught fire moments after landing on Sunday afternoon. 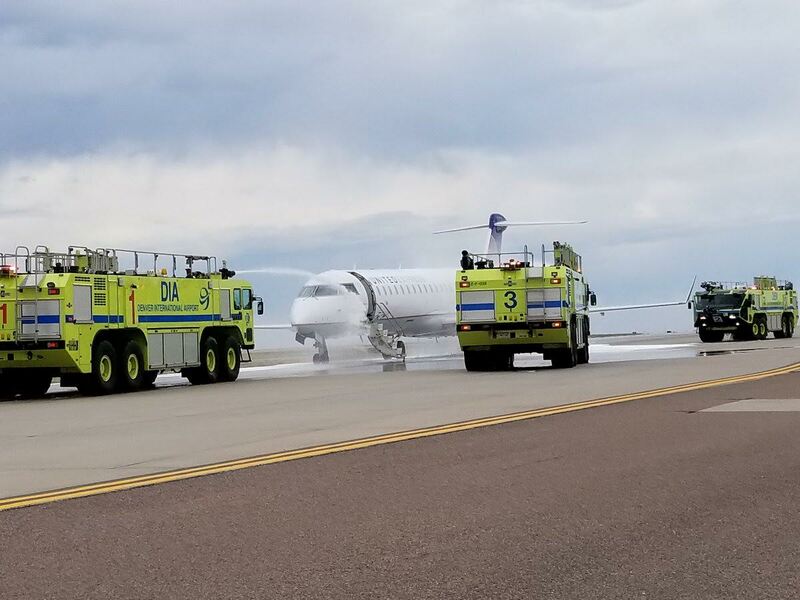 59 passengers on board in the SkyWest jet were flying from Aspen to Denver in Colorado when one of the engines on the plane caught fire after landing. 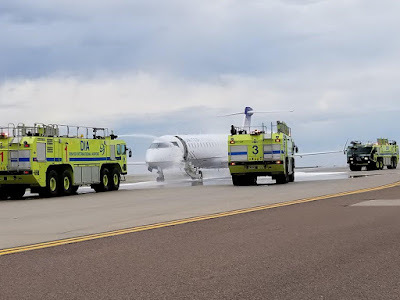 According to the spokesperson, all runways are now open as an investigation into SkyWest fire continues. Other airport operations remain unaffected. 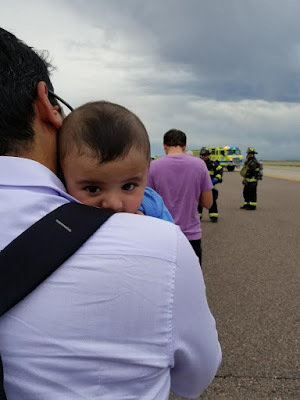 SkyWest in a statement also confirmed that all the 59 passengers were evacuated safely with no injuries.